Manufactures of, reed switch, reed sensor, pressure mat, pressure mats, pressure pad, key switches, keyswitch. 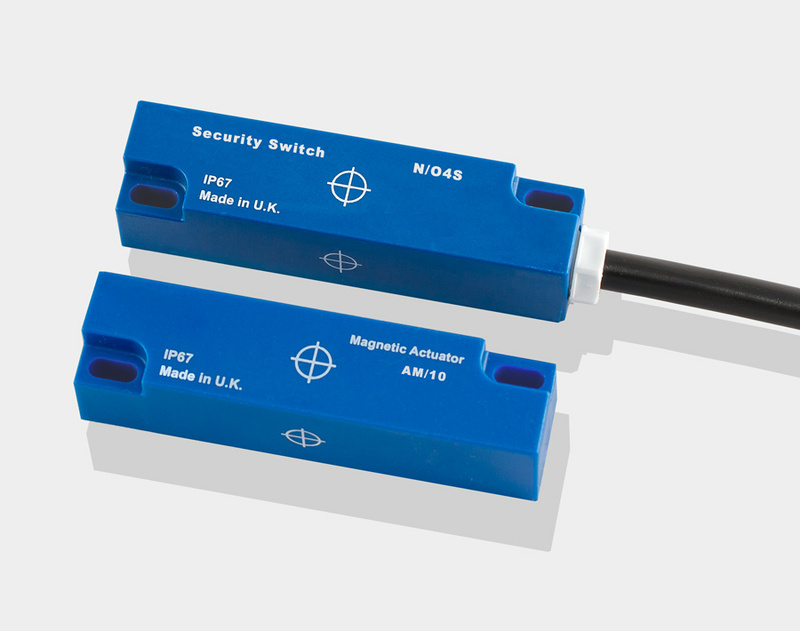 security switch sensors, automotive switches and sensors. Arun Electronics Ltd, UK. From 01/01/19, Arun Electronics Ltd is now part of the Knight Manufacturing Group. We are continuing production from our primary Cardiff site and will continue to trade as Arun Electronics Ltd for the immediate forseeable future. New contact details can be found in the Contact Us section of the website. Arun Electronics Ltd was founded in 1984. 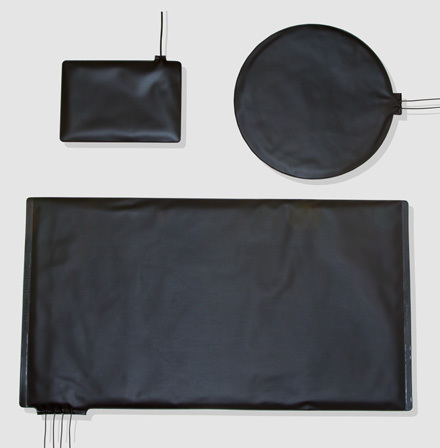 We are a leading manufacturer of reed switch based sensors and switches, floor pressure mats and pressure pads, key operated switches, automotive switches and security devices. Our customer base extends from OEM's to specialist and broad based electrical distributors in the UK and Europe. Arun Electronics Ltd gained the European quality standard BS 5750 in 1994. Over the years this has developed into BS EN ISO 9001 : 2008. We are a member of an independently monitored accredited Health and Safety scheme. Our aim is to provide our customers with competitively priced high quality products and the highest level of service. We are an SME based in the UK, operating in niche markets which we fully understand. Our customers needs are paramount and you can be assured that we will provide the highest level of service. Arun Electronics Ltd has been providing quality products and service for over 30 years. The experience and expertise gained over this time are a valuable asset for us and our customers. 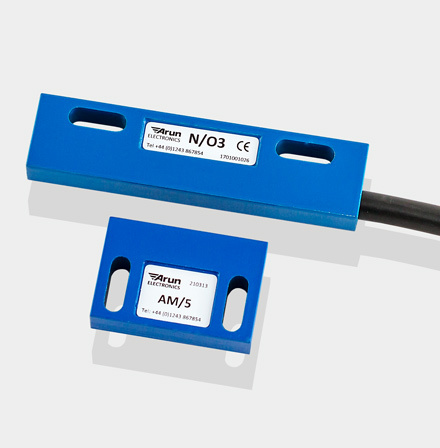 We aim to provide a cost effective solution for your switch and sensor needs. We do this either from our standard product range, modification of an existing product or a custom design for your application.